As a piggyback was an amateur experiment called PAPARAZZI 2 aimed to take, with regular intervals, a series of numerical photographs of the ground flown over by the balloon. The experiment also takes measurements of the parameters defining its environment, such as the outside and inside temperature and the atmospheric pressure, and finally an antenna GPS, which allows its localization by satellite. 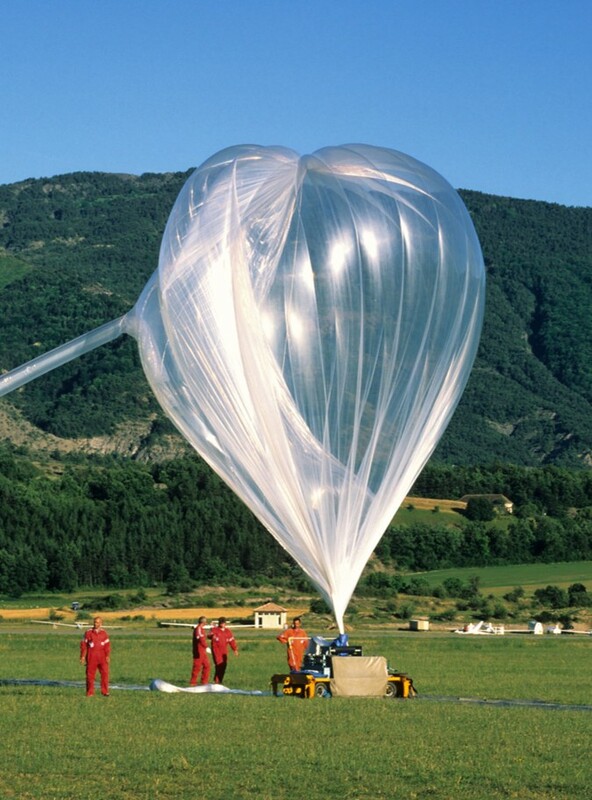 The launch operations began at 19:25 local time when started the balloon inflation. At 19:45 the balloon was released. After takeoff, the balloon rised with a climbing speed of 7 m/s approximately during 1 hour and 20 minutes to reach the float altitude of 29.5 kms and remained almost motionless and visible with the naked eye until sunset. At 22:00 the operations center of CNES cutdown the payload wich land 30 minutes later. The next day, the recovery team using a helicopter, located the balloon envelope and the payload and return it to Gap-Tallard.